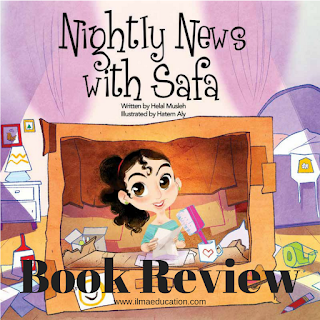 When Safa didn't like all the sad and angry stories that was on the Nightly News, she decided to be proactive and do something about it. 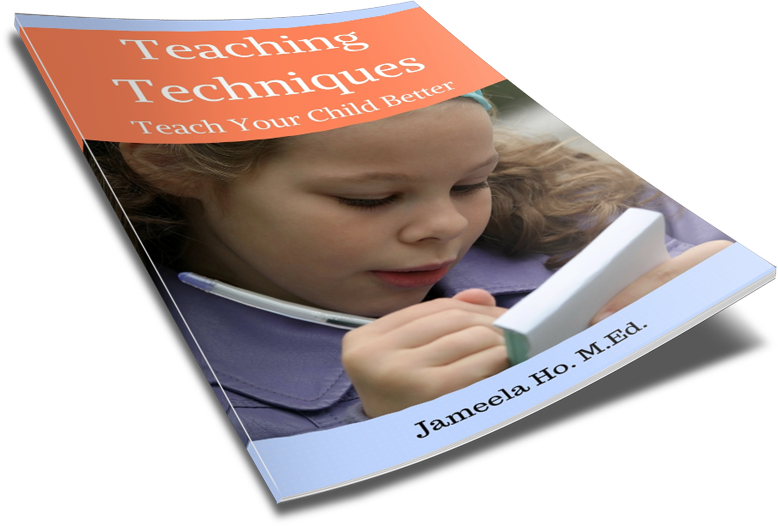 This is an optimistic book, teaching children that when they don't like something, they can do something about it and find an alternative. 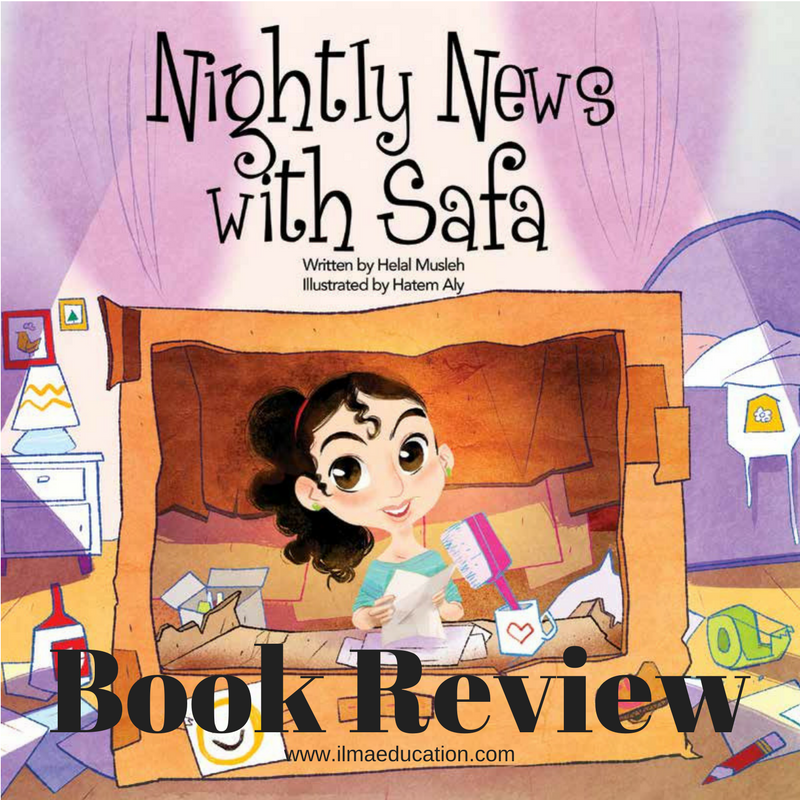 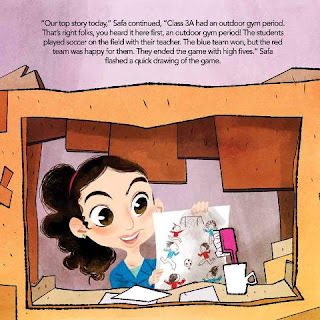 Little Safa is a bit creative too, instead of telling her mum how her day at school was, she turned them into news stories for her own Nightly News show. So now mum can catch up on what's happening at Safa's school in an entertaining and creative way.